Over 7 Million Copies of the Book Sold in the U.S. 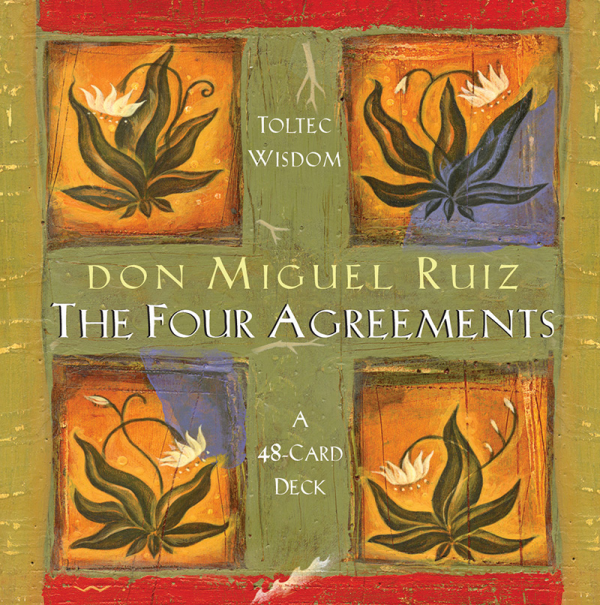 According to don Miguel Ruiz, everything we do is based on agreements we have made — agreements with ourselves, with other people, with God, with life. But the most important agreements are the ones we make with ourselves. In these agreements we tell ourselves who we are, how to behave, what is possible, what is impossible. 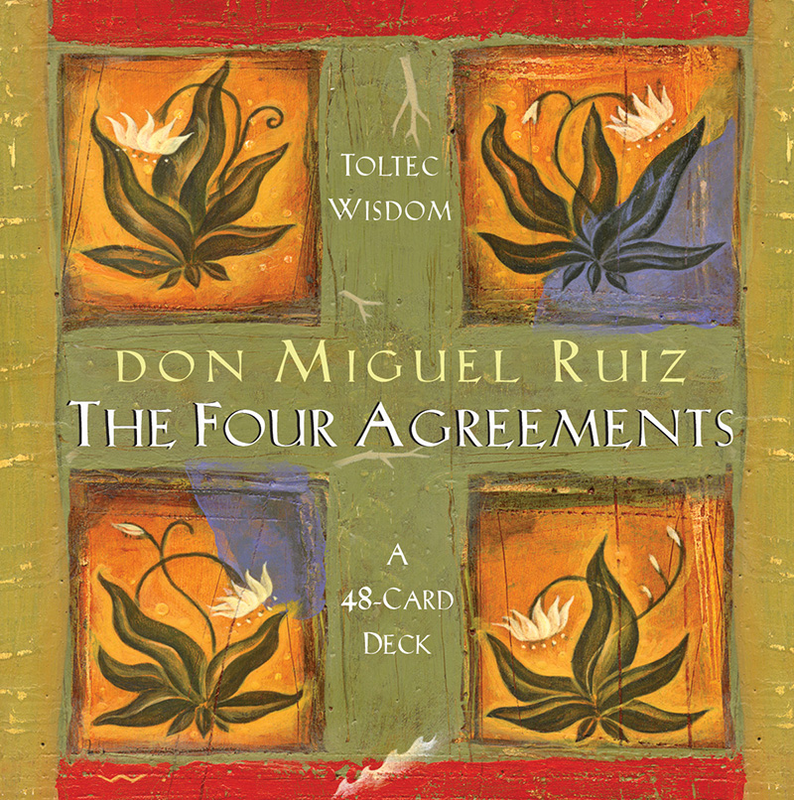 One single agreement is not such a problem, but we have many agreements that come from fear, deplete our energy, and diminish our self-worth. Your best is going to change from moment to moment; it will be different when you are tired as opposed to well-rested. Under any circumstance, simply do your best, and you will avoid self-judgment, self-abuse, and regret.